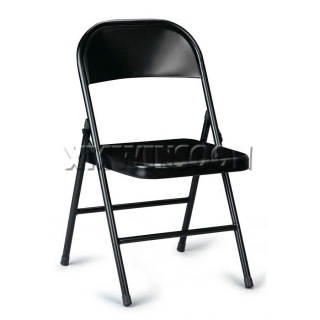 Fully Assembled, Available in multiple color options, Sturdy metal construction, Stability and durability. 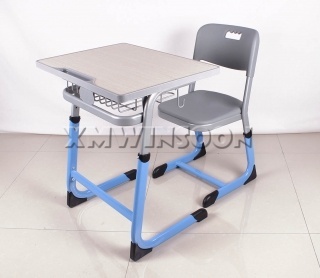 MOQ 700pcs. 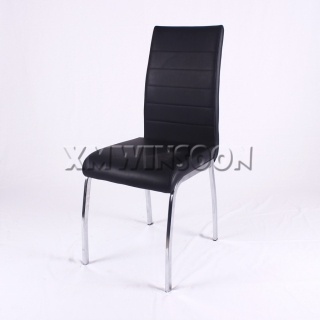 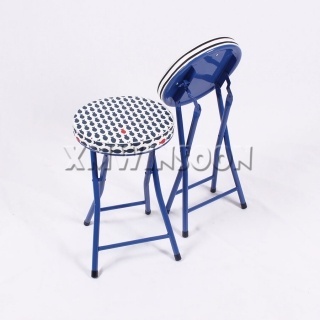 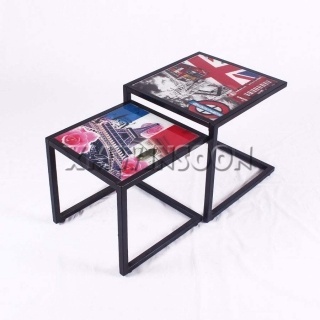 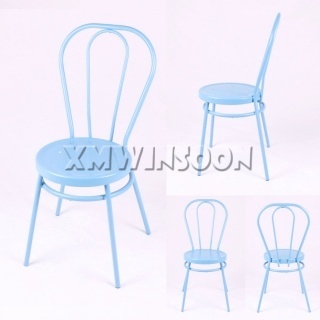 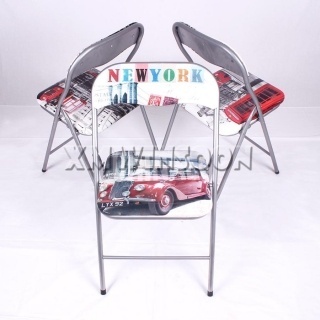 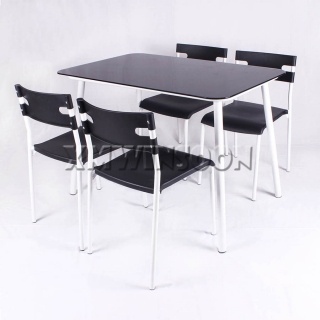 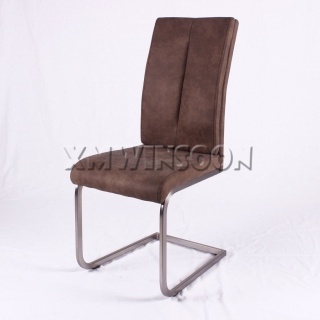 7mm black temper glass tabletop, ergonomics chairs PP seat/backrest, stable steel tube frame for table and chair. 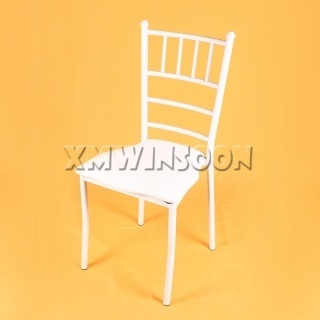 Small size with cheaper price! 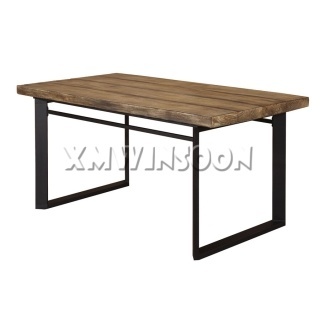 MGO table top with metal base, surface look like solid wood crafted by hand, enough stability and durability, prefect for any space of indoor or outdoor. 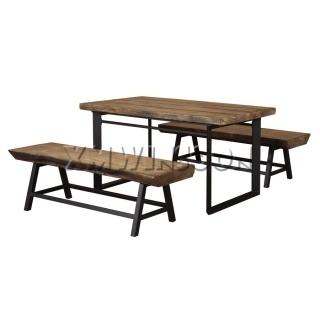 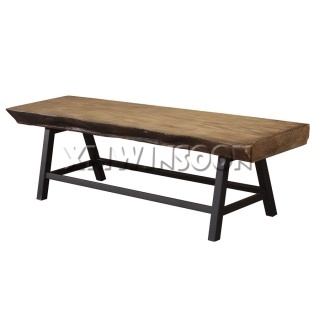 Metal base and MGO seat top, surface look like a log crafted by hand, enough stability and durability, prefect for any space of indoor or outdoor. 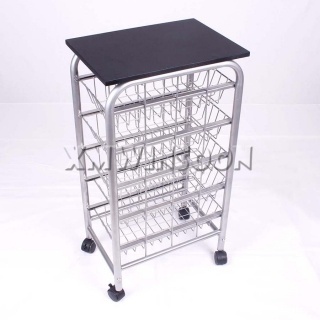 A unique courtesy handle makes it easy to move. 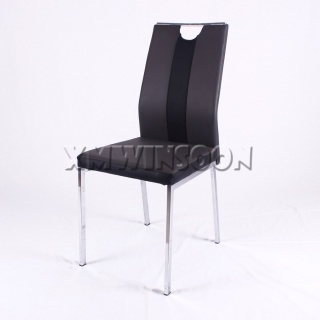 Rich PU leather cushion and chrome finished that gives this chair a contemporary look! 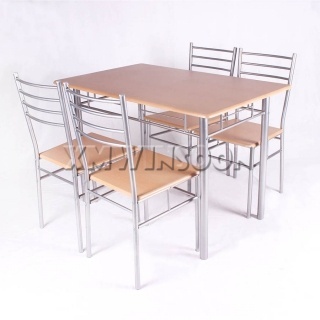 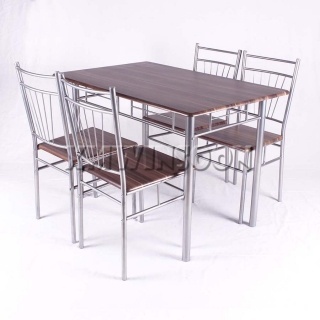 This Metal And Leather Dining Room Chairs features sturdy steel construction, a high backrest with ample cushion makes you feeling comfortable!